Dr. Alan D. Sampson, M.D. Dr. Alan D. Sampson is a leading Ophthalmologist in the Lake County/North Bay Area region of California. 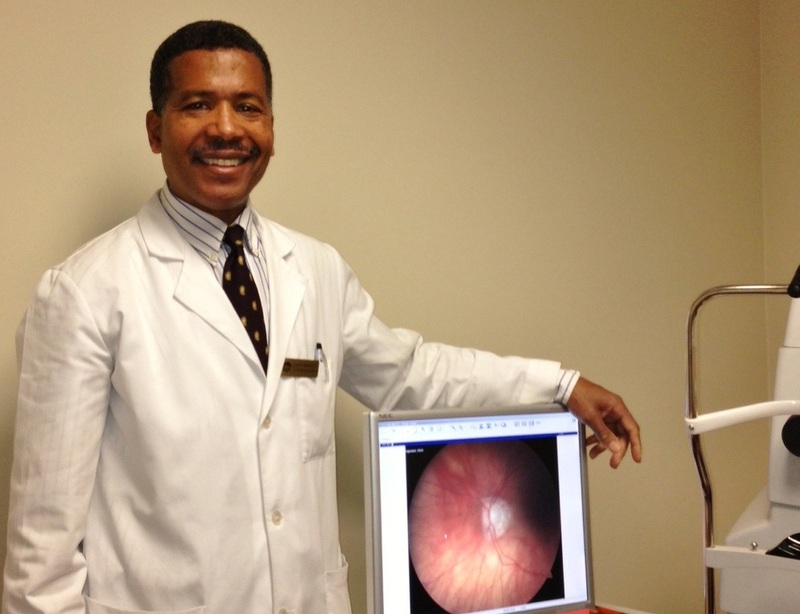 He has been in practice for over 27 years, providing quality eye care to patients from across the nation. He received his bachelor's degree in Biology from Oakwood College in Huntsville, Ala. before going on to receive his medical degree from the University of Iowa. He and his wife, Kathy, have three children together.